In August 2010, Lubi and fellow salsa DJ partner since 1995, Brazilian Fabio Bahia, decided it was time for the north to have a tropical superclub with multi-rooms playing different styles and thus Calle Ocho was born. 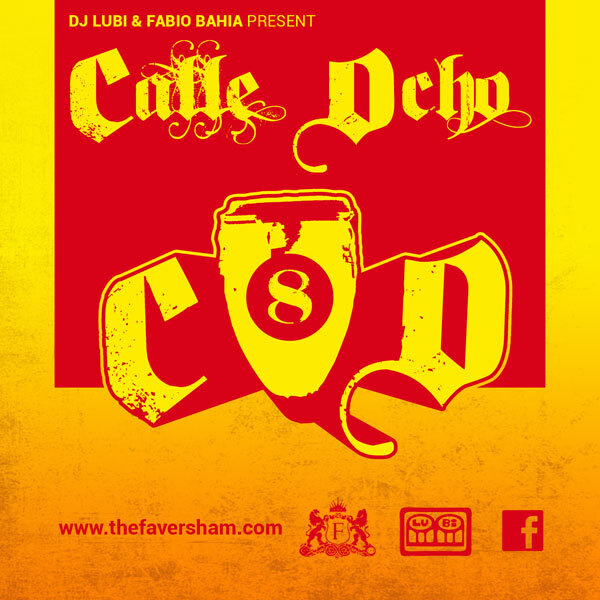 Taking place just 5 times a year at The Faversham in Leeds, Calle Ocho parties attract 400-500 dancers from across the UK each time. 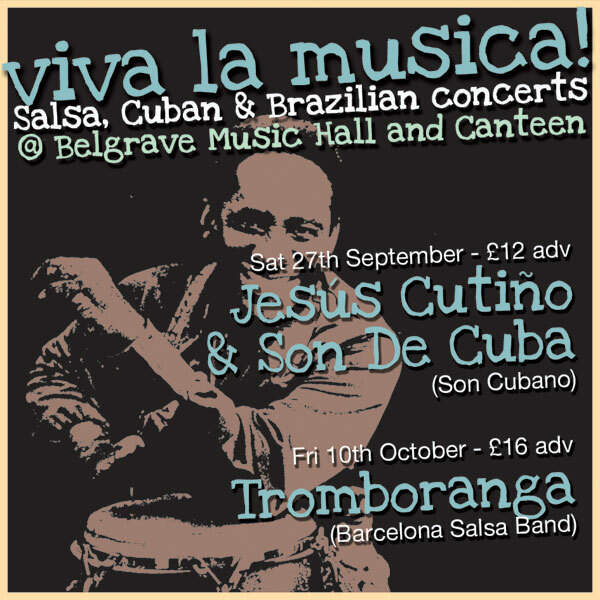 Main room is salsa all styles – Puerto Rican, Cuban, Colombian, Nuyorican, Venezuelan….salsa clasica, dura, moderna, romantica plus a touch of son Cubano, mambo and cha cha. Room two is kizomba plus other Angolan, African and Caribbean styles… tarraxinha, funana, semba, ghetto zouk, kuduru, afro beats and afro house. Finally, room three is 100% Latin and tropical party style….reggaeton, Cubaton, merengue electronico, samba house, dembow, Latin hiphop, baile funke and dancehall. 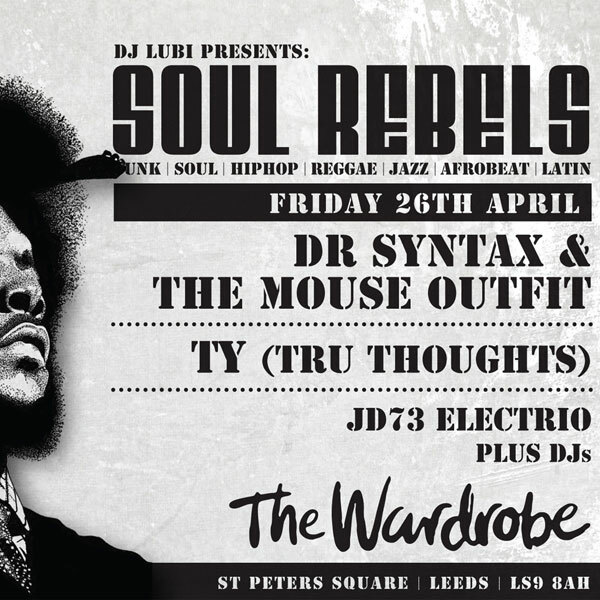 Lubi and Fabio plus guest DJs… 3 hot rooms with packed dancefloors… check the calendar for the next event…..